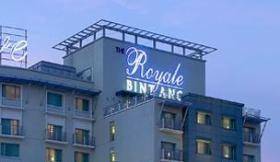 The THE ROYALE BINTANG is a Tourist hotel. Located in City Suburb area. 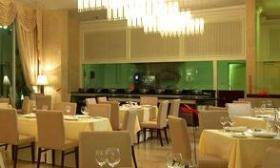 and the nightlife/restaurants are easily accessible by taxi or bus from the hotel. 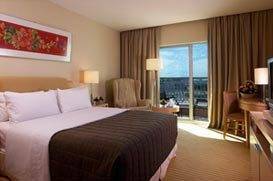 Soft lighting, contemporary wood furnishing and gentle décor provide ambient relaxation in the hotel’s 145 luxurious guestrooms and suites including Executive Suites, Family Suites, Club Studio, Deluxe and Superior rooms. 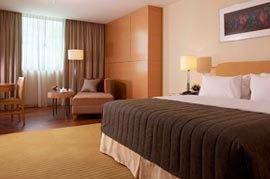 All rooms are fully equipped with every modern amenity to ensure and relaxing stay.